West Coast Ventures Group Corp. (OTCQB:WCVC) BREAKING NEWS: West Coast Ventures today announced it will be franchising its Illegal Burger restaurant chain. WCVC is a concept restaurant platform company with multiple concept restaurants in the works. WCVC currently has six restaurants in the Denver area under its Illegal Burger and El Señor Sol banners. Illegal Burger recently entered into an agreement with North American Cannabis Holdings (Trading under the OTC Symbol USMJ) to rollout a pilot cannabis-themed restaurant in Colorado as part of USMJ’s spinoff of the AmeriCanna Cafe. WCVC plans to begin the sale of Illegal Burger franchises in 90 to 120 days. Management anticipates the franchise business to substantially add to the company’s existing $3 million in approximate annual revenue. Hemp Inc. (OTCPK: HEMP) recently announced that it had entered into an agreement with Digipath, Inc. (DIGP), a cutting edge, fully-functioning potency cannabis testing laboratory, to oversee and manage the construction and build out of a hemp potency-testing laboratory in North Carolina, Oregon, and Arizona (Hemp, Inc.’s 3 hemp growing and manufacturing sites.) According to the agreement, Digipath Labs will be the in-house, third-party testing company for all of Hemp, Inc.’s products. MariMed Inc. (OTCQB:MRMD) recently announced the formation of MariMed Hemp, Inc., a wholly-owned subsidiary to be entirely focused on hemp-derived CBD products. MariMed Hemp will have a dedicated executive team, proprietary brand and product lines, and distribution and marketing relationships, all separate from MariMed’s core cannabis business. The subsidiary builds on MariMed’s recent investment inGenCanna Global, a leader in high-quality, fully compliant hemp cultivation and processing which is acclaimed for its genetics, proprietary cultivation practices and best in class processing procedures that produce world class, GMP, quality CBD isolates and oils. GenCanna anticipates planting and processing over 10,000 acres of hemp in 2019, making it one of the nation’s largest hemp producers and the key supplier of hemp CBD oil to MariMed Hemp. DISCLAIMER: FN Media Group LLC (FNM), which owns and operates Financialnewsmedia.com and MarketNewsUpdates.com, is a third party publisher and news dissemination service provider, which disseminates electronic information through multiple online media channels. FNM is NOT affiliated in any manner with any company mentioned herein. 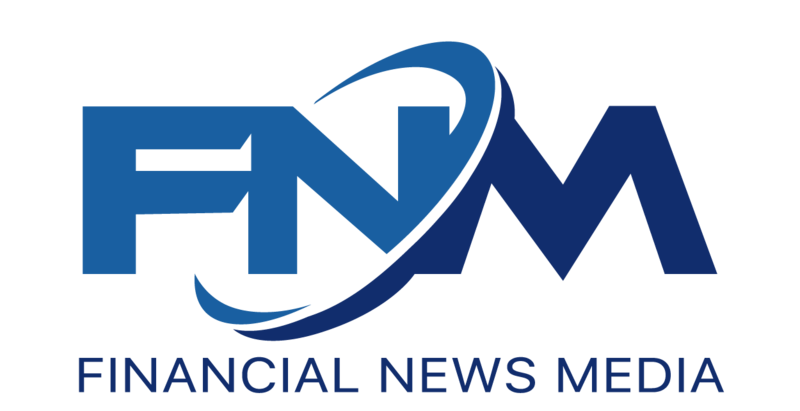 FNM and its affiliated companies are a news dissemination solutions provider and are NOT a registered broker/dealer/analyst/adviser, holds no investment licenses and may NOT sell, offer to sell or offer to buy any security. FNM’s market updates, news alerts and corporate profiles are NOT a solicitation or recommendation to buy, sell or hold securities. The material in this release is intended to be strictly informational and is NEVER to be construed or interpreted as research material. All readers are strongly urged to perform research and due diligence on their own and consult a licensed financial professional before considering any level of investing in stocks. All material included herein is republished content and details which were previously disseminated by the companies mentioned in this release.  FNM is not liable for any investment decisions by its readers or subscribers. Investors are cautioned that they may lose all or a portion of their investment when investing in stocks. For current services performed MNU has been compensated forty nine hundred dollars for news coverage of the current press release issued by West Coast Ventures Group Corp. by a non-affiliated third party. FNM HOLDS NO SHARES OF ANY COMPANY NAMED IN THIS RELEASE.